If past disasters have taught us anything, it is that the aftermath of a disaster can be even more deadly than the immediate effects. 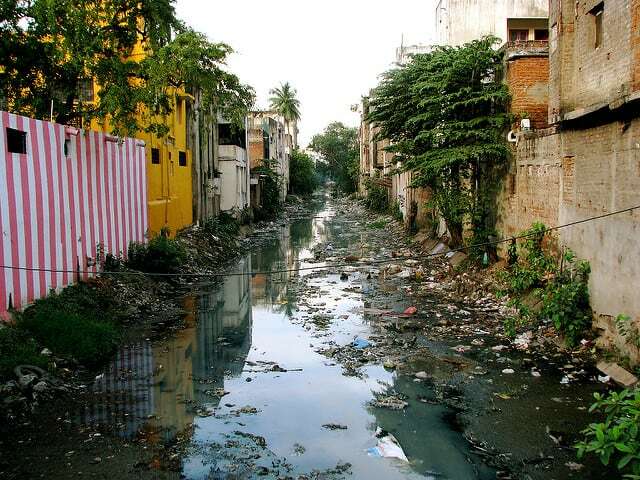 Lack of basic hygiene leads to unsanitary conditions like sewage-tainted water and infection outbreaks. Hospitals stop functioning or are filled to capacity, so even mild injuries can become deadly. 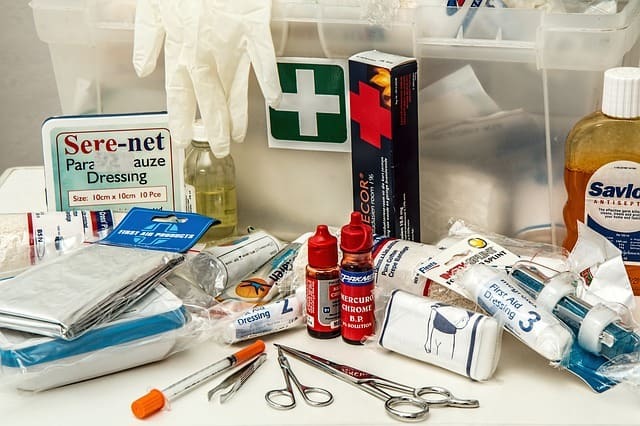 These articles and guides will teach you emergency first aid and hygiene protocols – this information might just save your life! Everyone should consider it their personal responsibility to learn basic first aid skills. Like how to stop bleeding, treat burns, dress a wound, and perform CPR. These articles will go over beginner and advanced first aid skills, resources about how to improve your first aid skills, and checklists about what to include in your emergency first aid kits. Whether it is because you are worried that traditional medicines won’t always be available. Or you want to increase your self-sufficiency, learning natural remedies is a great survival skill to have. 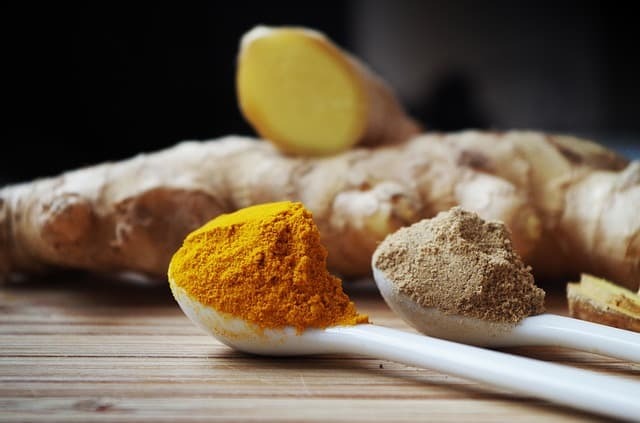 These articles will teach you how to make natural remedies from wild plants or even ingredients found in your cupboards. Emergency hygiene goes beyond just stockpiling lots of toilet paper! In case the grid shuts down, you’ll need to know skills like how to make an emergency toilet, go to the bathroom in the wilderness, take care of feminine needs, do laundry without a machine, and take showers with little water. Start by reading these articles and you’ll see what an issue hygiene can be during disasters.